Here are our curated selection of five wellness-related trends, products, tech and book that caught our eye this month. Although you can wear pajamas all day and sit in bed with your cat, the life of a freelancer can be a lonely one. 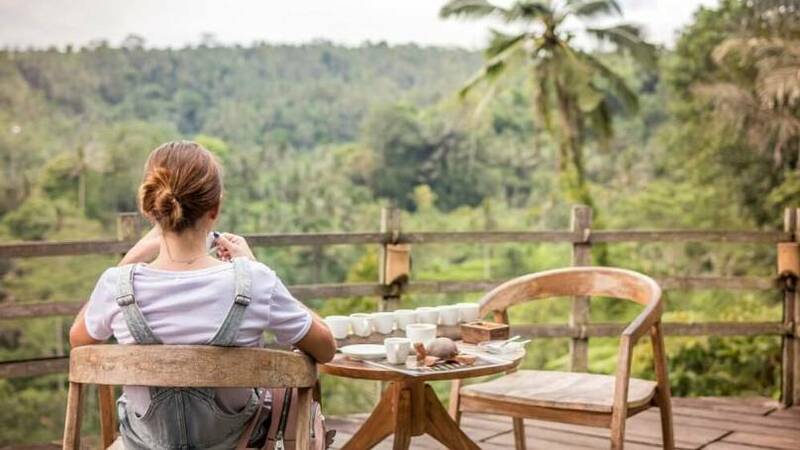 Notebook makers Moleskin and travel company Unsettled have created a series of co-working retreats in Bali and Mexico City to banish the remote-working blues. Launching in May, the retreats will host nomadic workers from around the globe of any age and profession. They aim to foster a sense of community, breaking people out of their usual routines to spark creativity and growth. “Every day is an opportunity to ask yourself life-defining questions, such as ‘what moves me?’ ‘where do I find my sense of wonderment?’ and ‘what does it mean to have true work/life symmetry?’,” says the website. Definitely a workplace wellness concept that puts the ping pong table and free fruit to shame. A new restaurant in Tokyo will make sushi straight out of a science fiction movie when it opens next year. 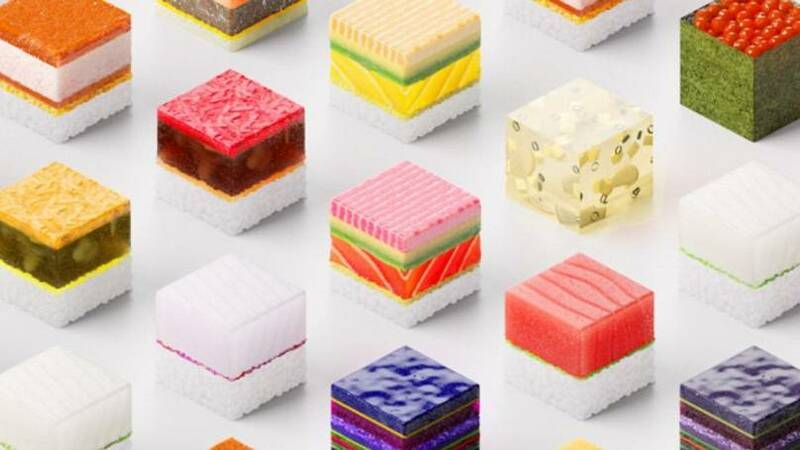 Called Singularity Sushi, the restaurant will 3D-print maki rolls tailored to visitors’ health needs, based on their saliva, urine or even stool samples. According to website Designboom, guests will be mailed a kit in advance of their meal to collect their sample. The biodata gathered will then be fed into robotic arms, which will layer edible substances such as cell-cultured fish to create pieces tailored to an individual’s nutritional requirements. Concerns about the air we breathe behind closed doors is growing – and rightly so. Indoor air pollution causes 4.3 million deaths globally per year and pollutants are five times higher inside than outside in some places, says the World Health Organisation. 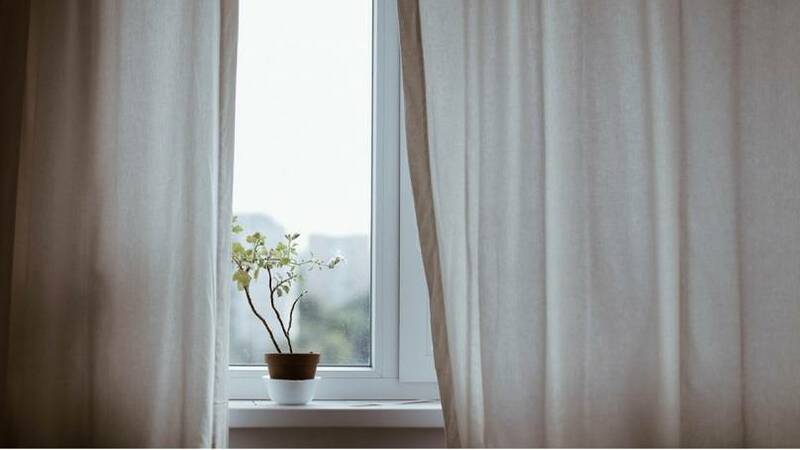 Swedish furniture manufacturer Ikea is addressing this issue with the Gunrid air-purifying curtain. It’s made with innovative fabric that breaks down the air pollution lurking inside our homes whenever light shines through it, in a process similar to photosynthesis. The curtain is set to be available in stores from next year. Tidying is the new tool for wellness. Any items not sparking Marie Kondo-levels of joy should be discarded at once if you’re to live your best life. 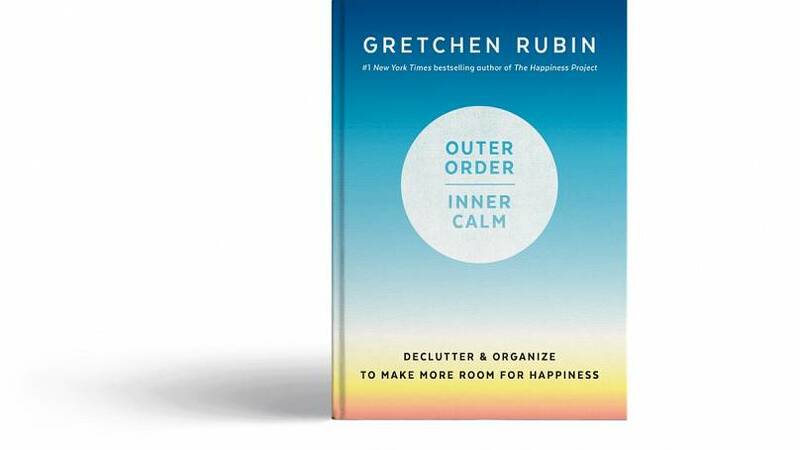 New book Outer Order, Inner Calm: Declutter and Organize to Make More Room for Happiness by Gretchen Rubin suggests the same. Living messily might not seem like a big deal, but Rubin reveals just how beneficial it is to free up space for the things we truly value. It’s beautiful as well as practical, filled with more than 150 ideas on ways to organise our possessions better. Readers are guided through the process with wit and insight, and shown how to 'Make Choices', 'Create Order', 'Know Yourself – and Others', 'Cultivate Helpful Habits' and 'Add Beauty'. Keen to discover the gentle superpower that Swiss athletes and French students use for peak performance and peace of mind? 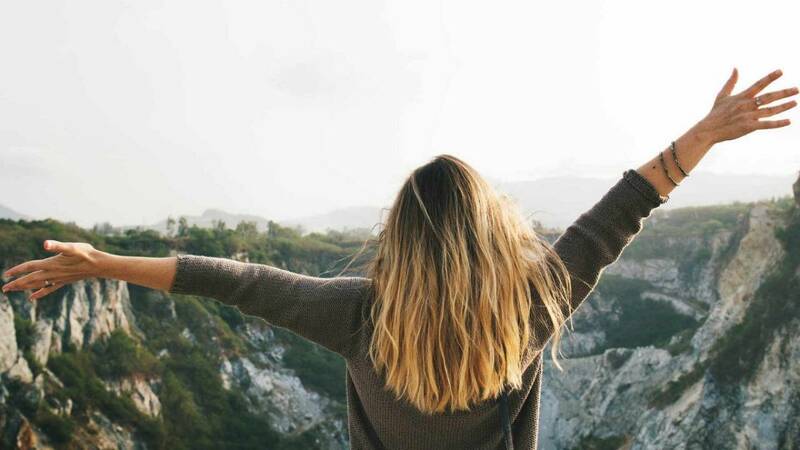 Launching in mid-May, online course Relax, Reset and Overcome Stress will offer training in Sophrology – a form of mindfulness that blends Eastern practices with Western science to help relieve stress and achieve personal goals. Dominique Antiglio – expert Sophrologist and founder of London-based clinic BeSophro – guides users through relaxation, breathing, gentle movement and visualisation exercises. The result? A calmer, connected and more confident version of yourself. Would you use a brain-training helmet? Why would you do yoga with lemurs?